10:30pm–12/29–#Bridgeport CT– Cots and bedding for 50-100 people were made ready for residents of Success Village when a steam pipe ruptured. Special thanks to Rich Paoletta for the photos. 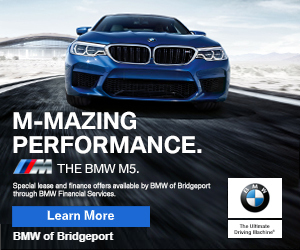 8:14pm–#Bridgeport CT– Police have Sylvan Avenue between Wilkins Avenue closed down after a man was struck by a car that fled the scene. Radio reports said he was bleeding from the head and in “very serious condition. The police accident recreation team will be on scene and the road will be closed for the investigation.